← Does the belief of one man trump the rights of hundreds of women? 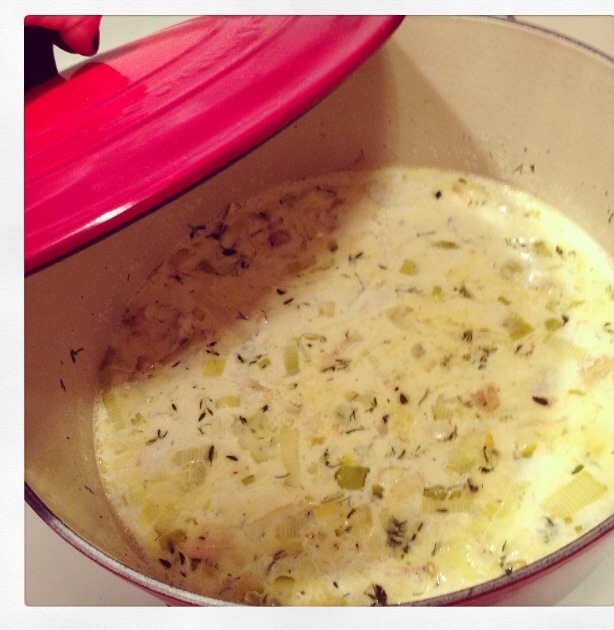 Chowder for days. This is Chef Lynn Crawford’s smoked salmon chowder and a personal favourite. Perfect for a chilly winter night.